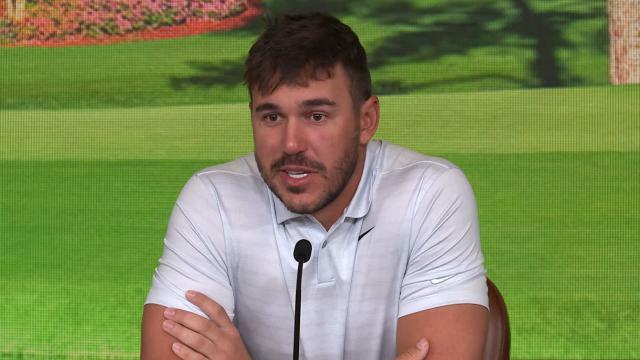 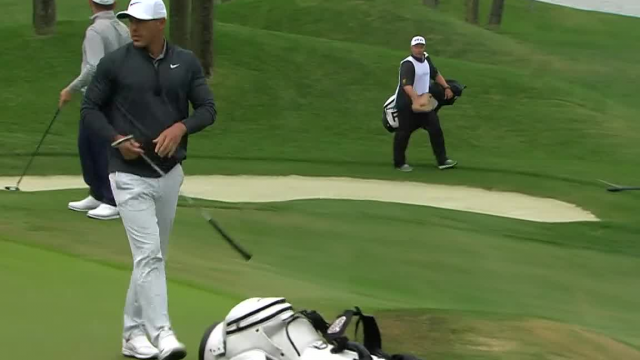 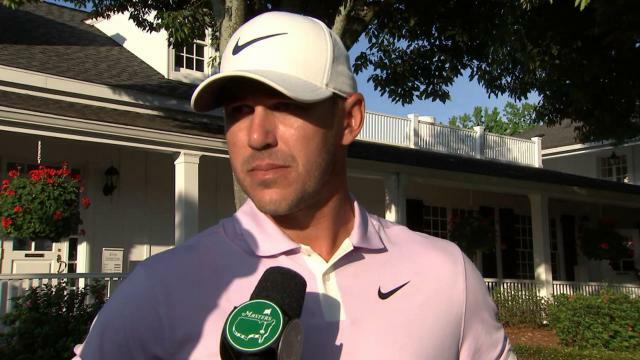 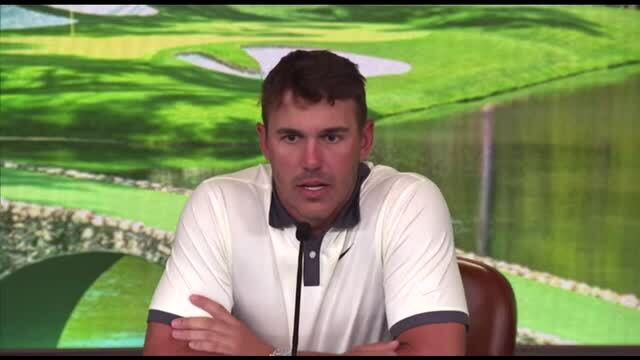 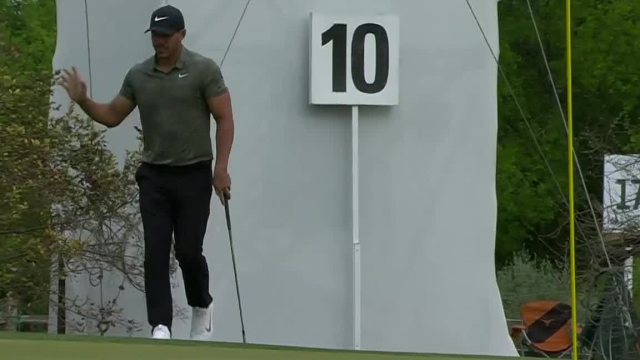 Following his third-round 69 at the 2019 Masters Tournament, Brooks Koepka talks about how he plans on approaching tomorrow's round. 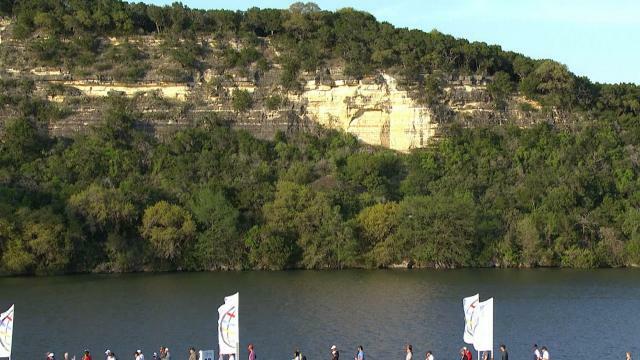 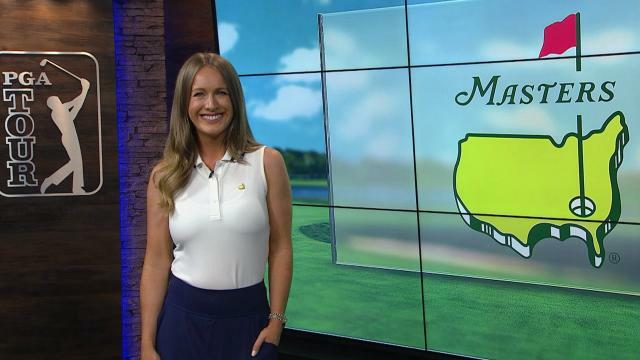 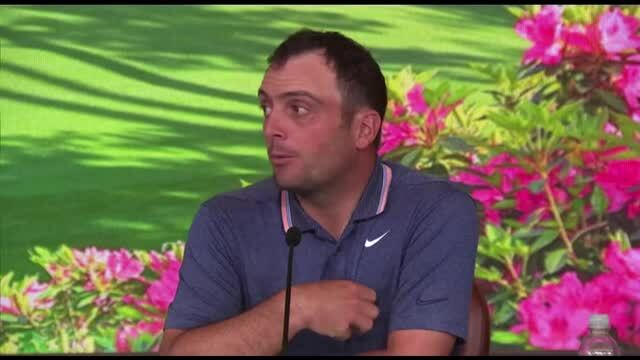 Golf's best worked their way to the top of the Masters leaderboard on Friday, to set up a fascintaing weekend at Augusta National. 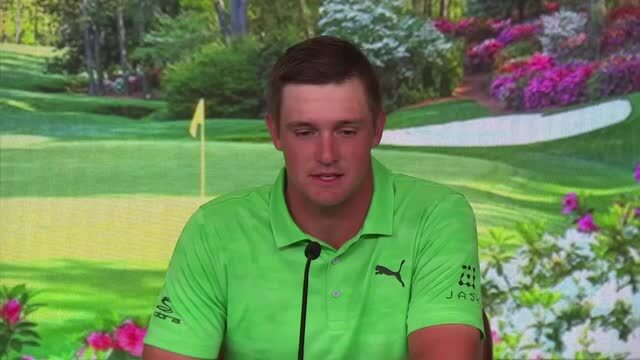 Reaction from Bryson DeChambeau and Brooks Koepka after the opening round of the Masters at Augusta National on Thursday.